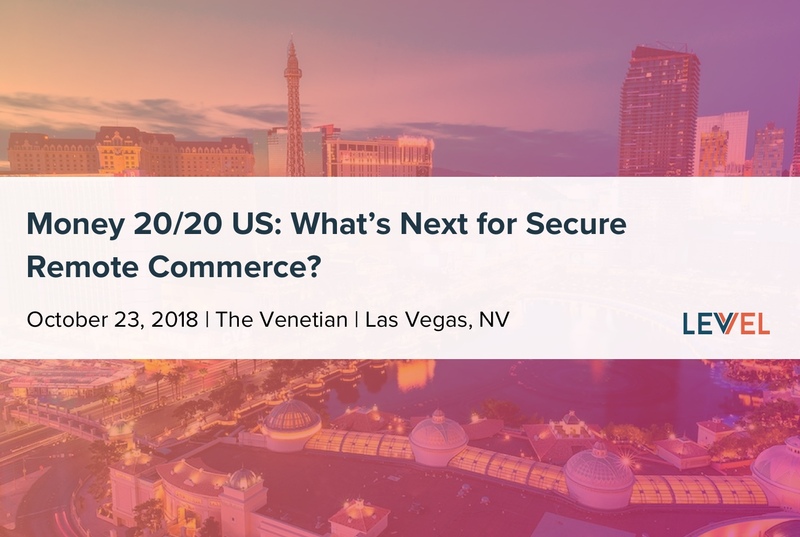 Don’t miss Levvel’s Global Payments Practice Lead Scott Harkey discuss what’s next for secure remote commerce as he leads the Payments and Platforms track at this year’s Money 20/20 US in Las Vegas. 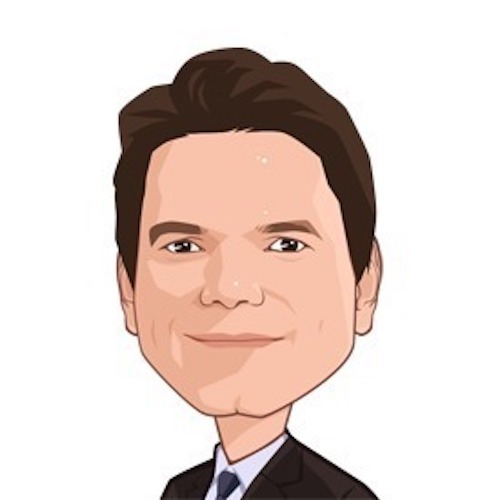 Payments and Platforms Track: The fundamental shift from physical cards, checks and currency to digital payments continues to transform the way consumers and businesses transfer value. Payment systems must work in new contexts, be scalable across markets and integrate with rising tech platforms. Take a closer look at the most impactful new technologies and approaches for moving money, including mobile wallets, P2P, and B2B payment systems. 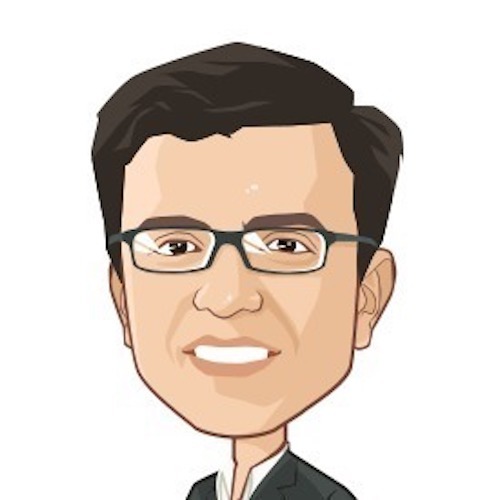 TS Anil is the Global Head of Payment Products and Platforms at Visa. 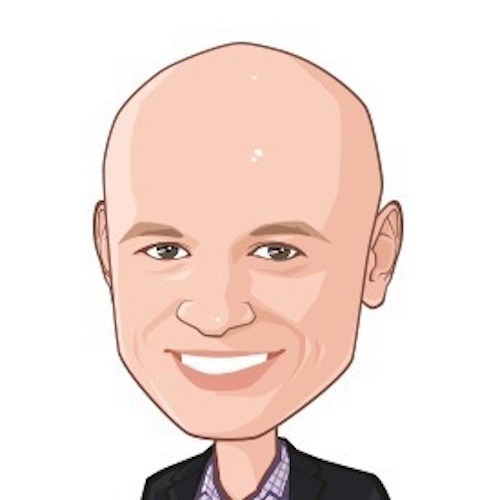 Jaromir Divilek is the EVP of Global Network Operations at American Express. 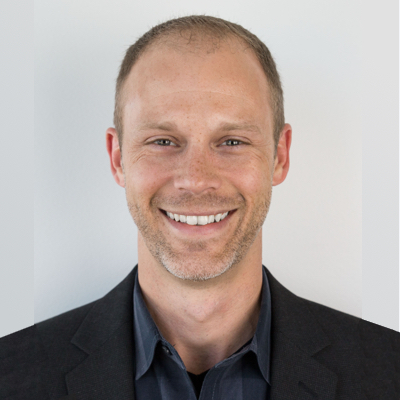 Ricardo Leite is the VP & Head of Global Products & Partnerships at Discover. 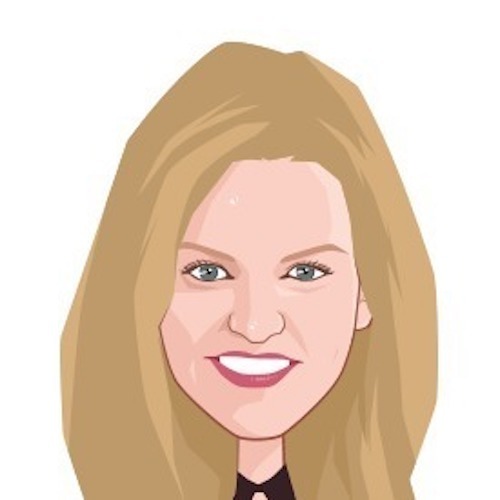 Jess Turner is the EVP of Digital Payments & Labs at Mastercard.